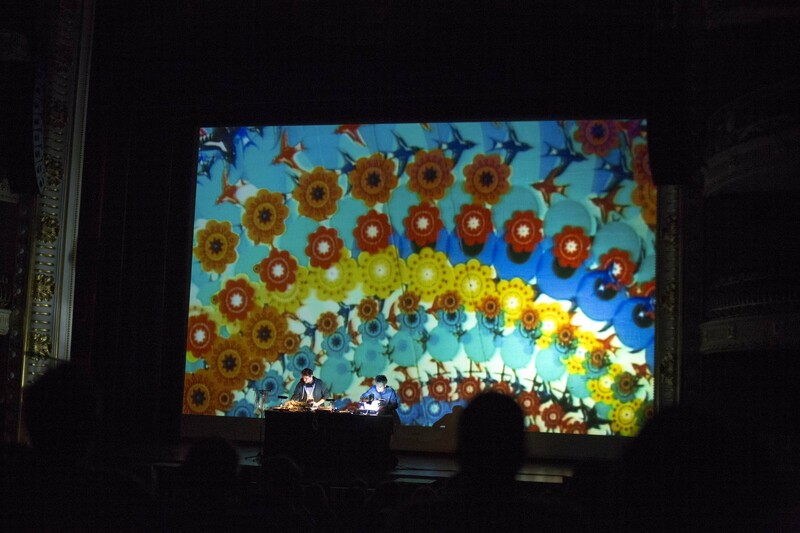 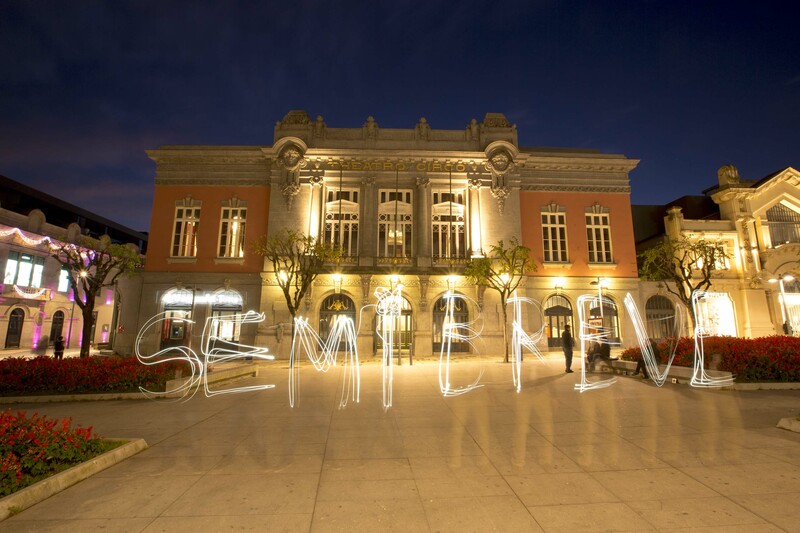 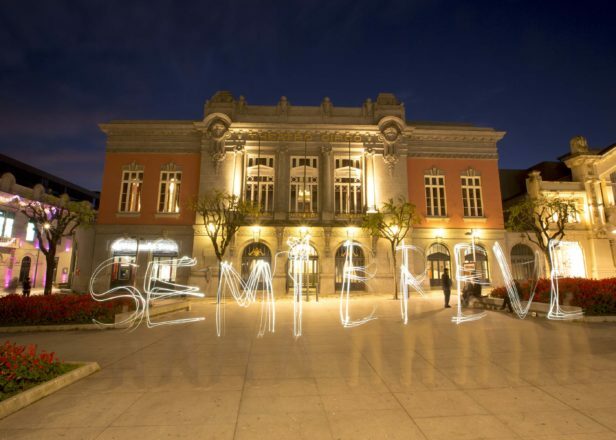 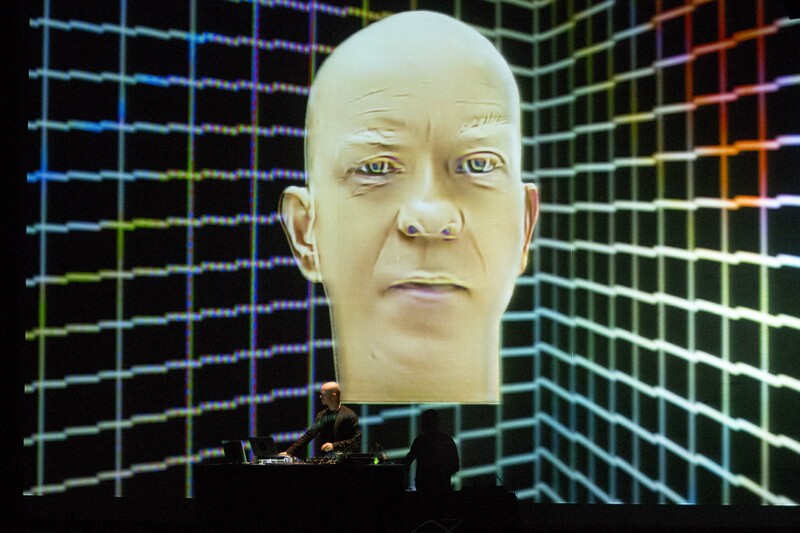 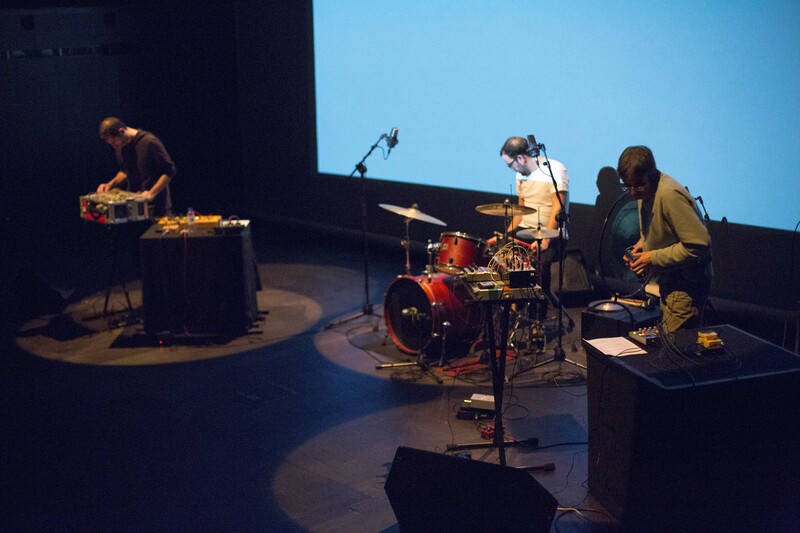 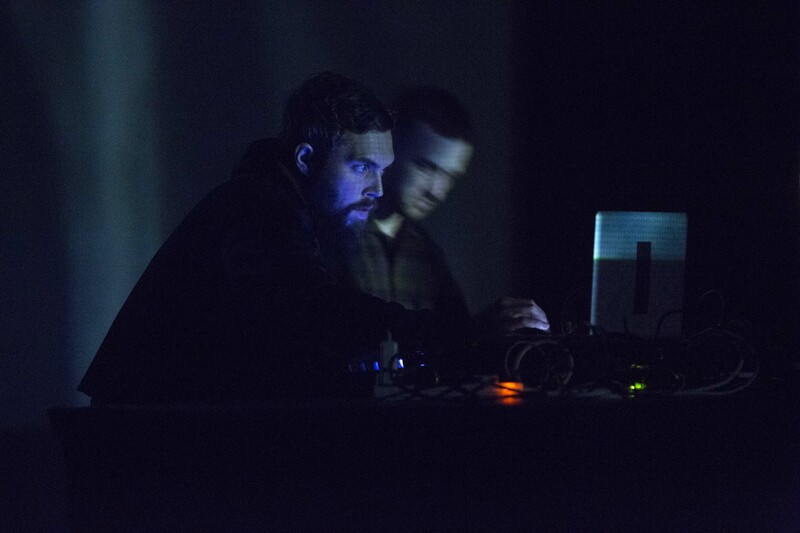 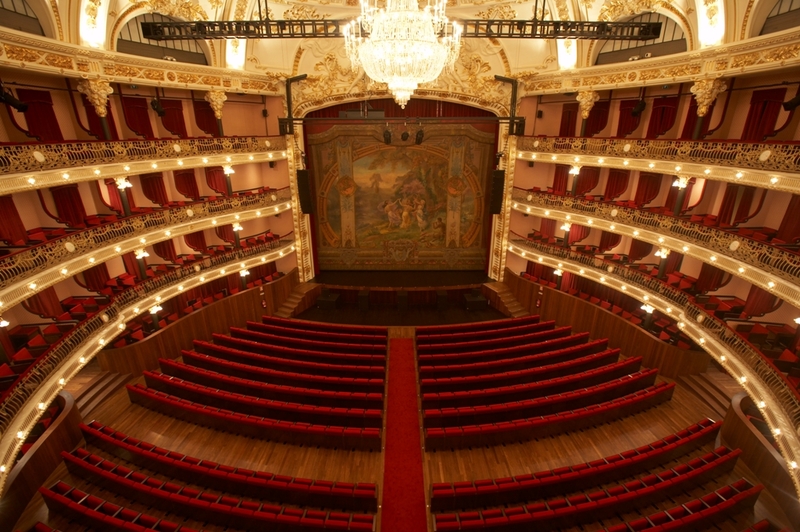 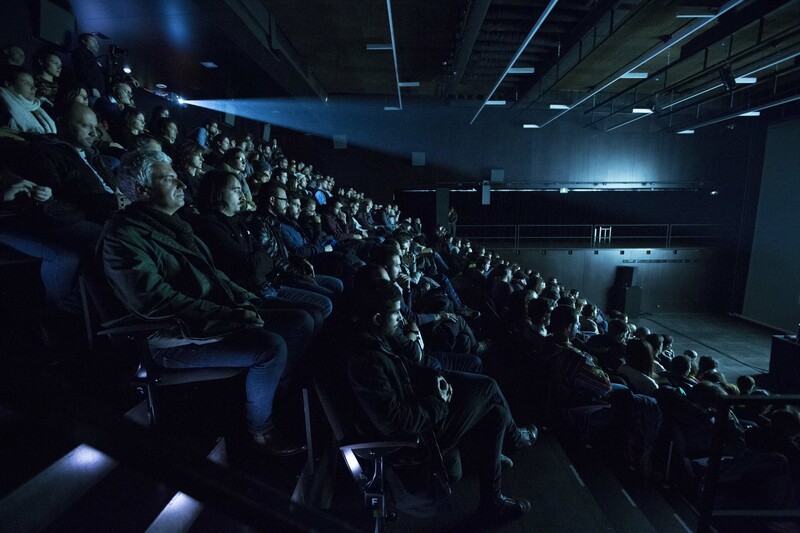 Photos: Semibreve Festival 2013 — November 15-17, Portugal - FACT Magazine: Music News, New Music. 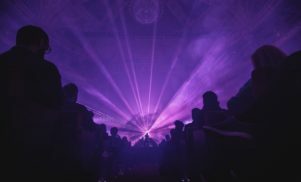 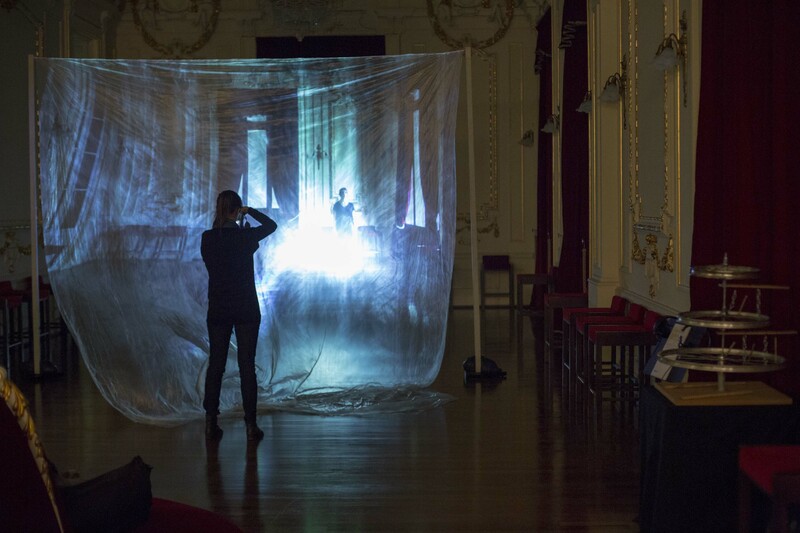 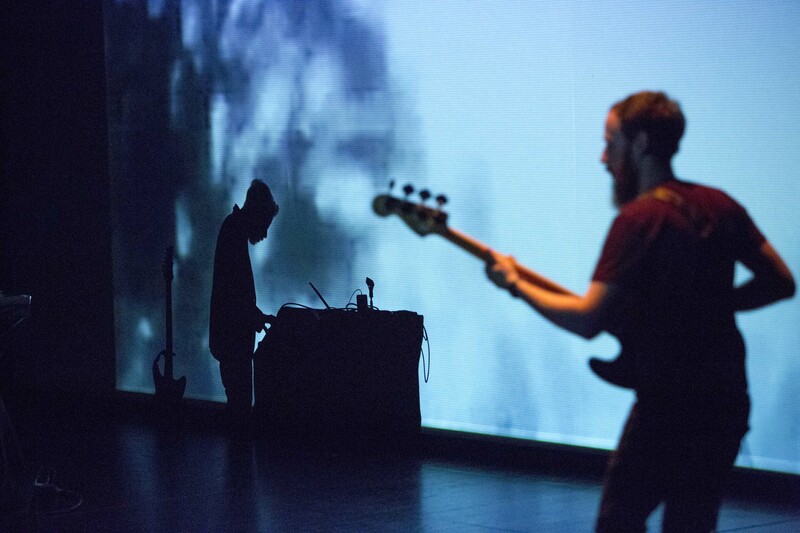 Last weekend, a diverse group of musicians and digital artists descended on Braga, Portugal’s Theatro Circo for the annual Semibreve Festival. 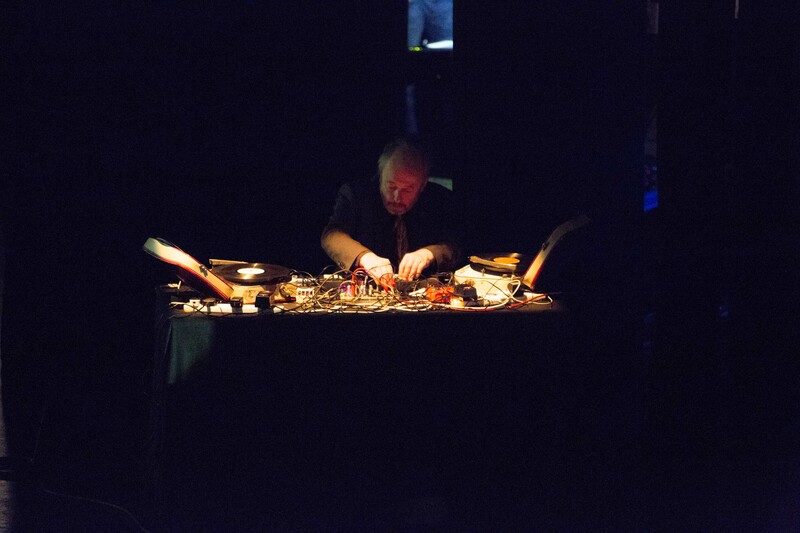 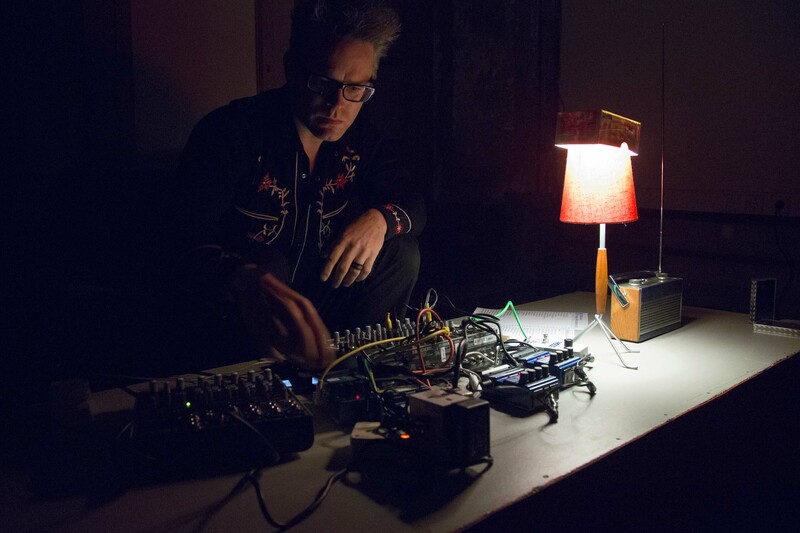 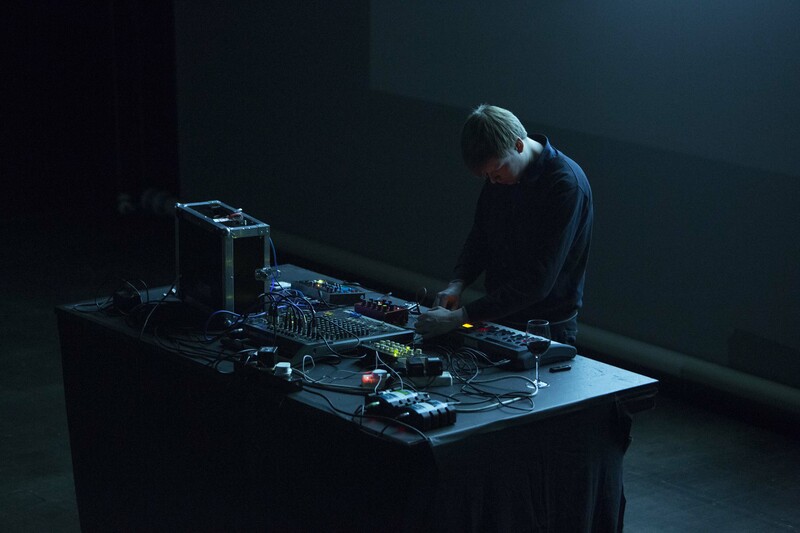 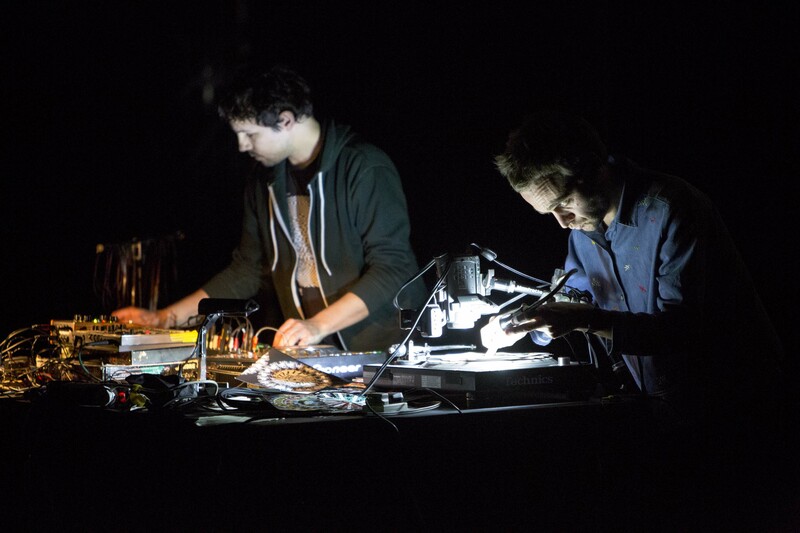 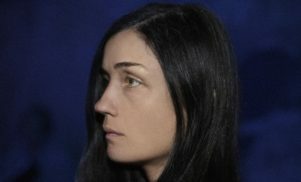 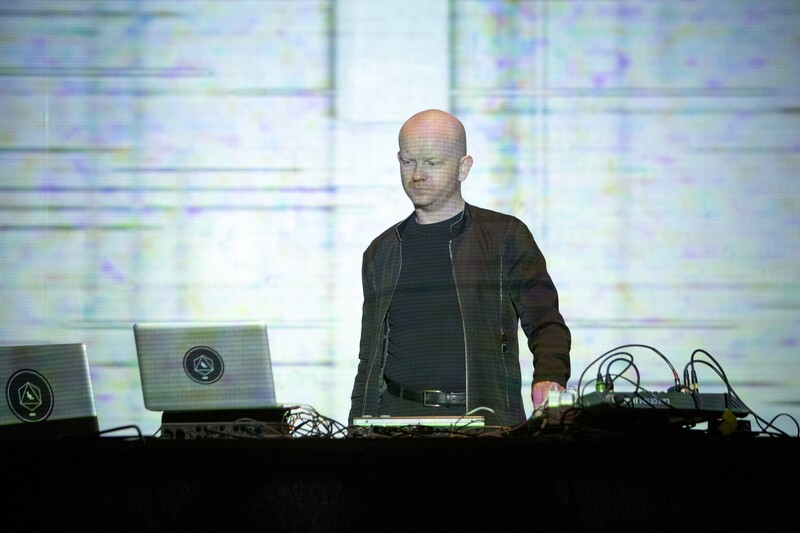 Among the acts included were composer Philip Jeck, Blackest Ever Black duo Raime, PAN affiliate Helm, and more. 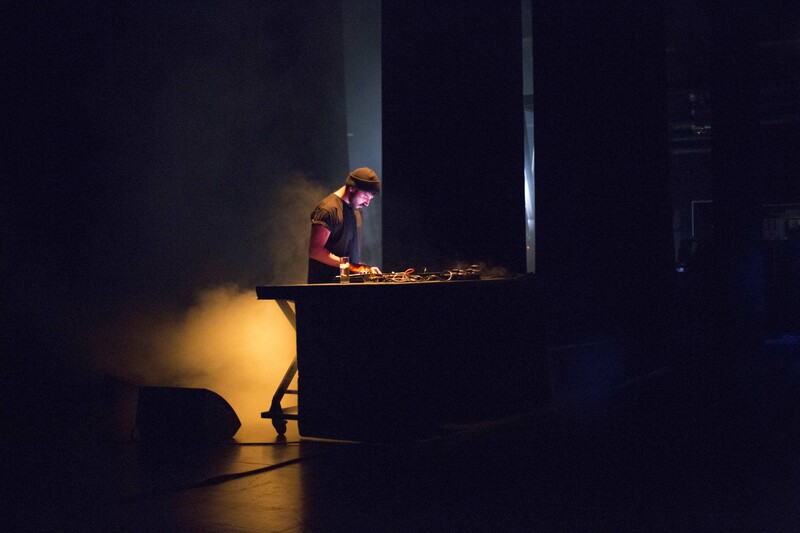 Check out Adriano Ferreira Borges’ photos of the festival across the next few pages.